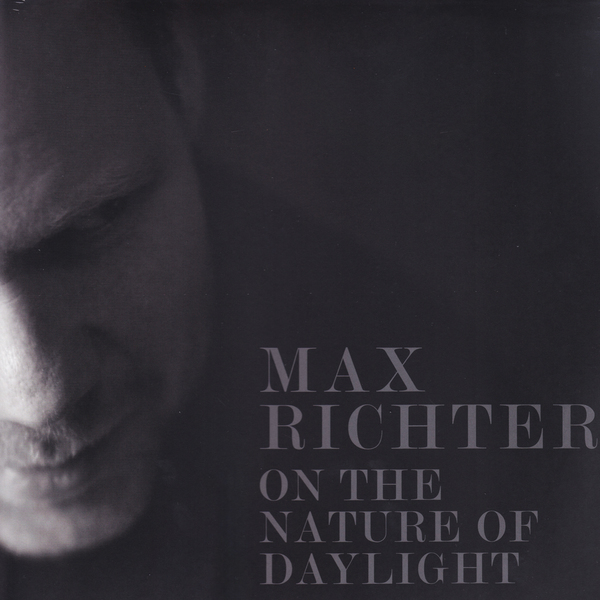 Max Richter’s heavy-hearted string composition, On The Nature of Daylight was originally found on his world-taking debut The Blue Notebooks and has recently been used to underline the struggle of Amy Adams’ character with ET comms in the soundtrack to Arrival. 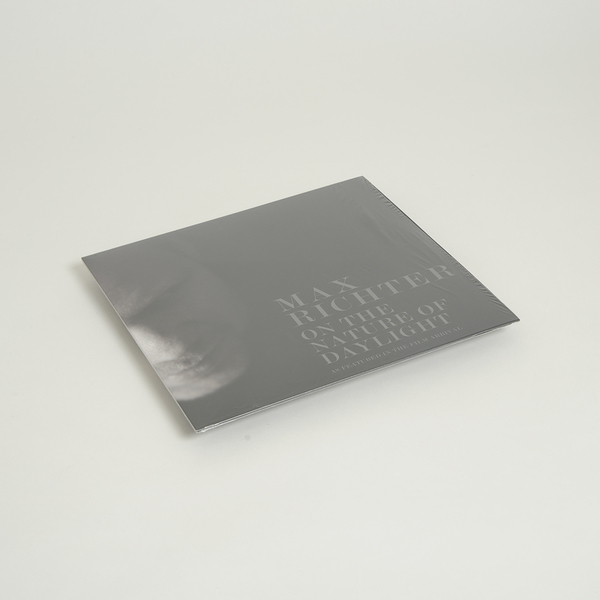 The original LP mix for string quintet features on the A-side, backed with the longer version for the Arrival soundtrack, performed by the Max Richter Orchestra. 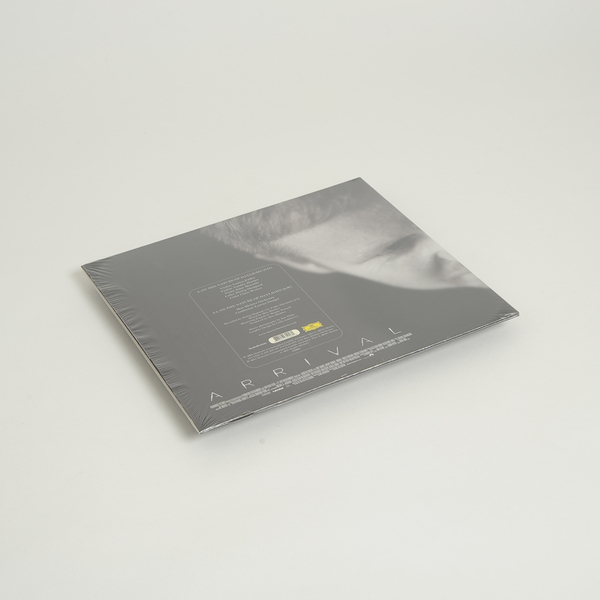 Both cut a side-a-piece at 45rpm and sounding better than ever on vinyl (previously only available as part of LP pressings).